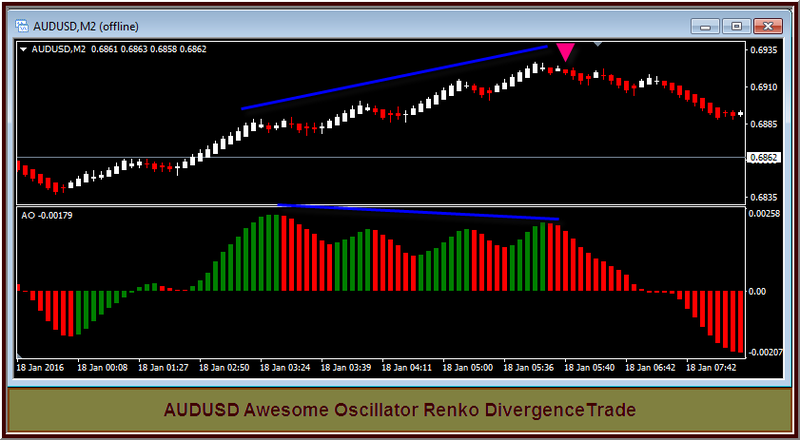 Using Divergence as a trading strategy can be rewarding and using the awesome oscillator with Renko bars can be quite simple. Here is an example from today’s trading on the EURUSD currency pair. 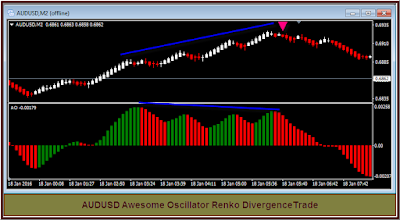 You can see that this entry provided a nice profit, above all, it was easy to see the divergence pattern. A person could be working with several charts at the same time and observing divergences. In another post from yesterday I pointed out a divergence on the same pair. While the divergence did give trade, it was not the greatest profit. Some of them are good and some are not so good, as with any trading strategy. Here is the chart I am referring to, probably the best entry was to wait for a couple bars to be above the 0 line on the oscillator to ensure that there was a good move. 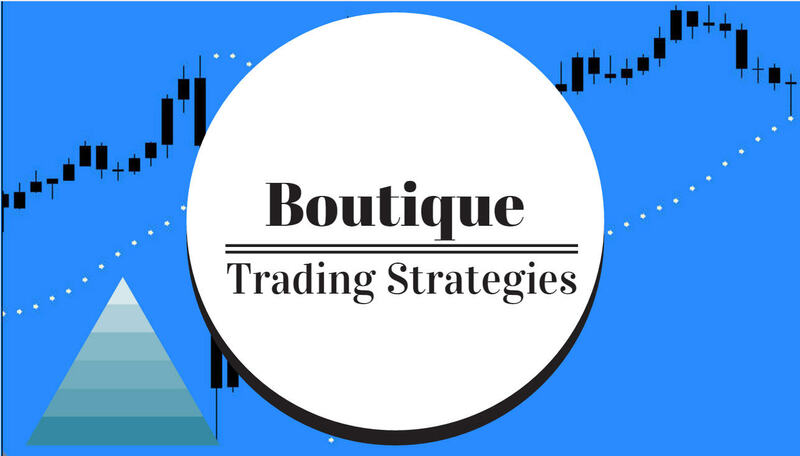 Divergence trades are plentiful, and the tools that can be used are several.